Toyota announced on Friday that hackers had accessed the stored sales information of 3.1 million customers in its second data breach in five weeks, ZDNet reports. Our thought bubble, per Axios' Joe Uchill: While it's easy to try and draw conclusions based on two data points about Toyota's security — and whether they have been targeted by the same actor multiple times — multiple breaches could just be a function of the company being a large multinational firm attractive to many different hackers. Details: Toyota said that customers' financial details were not stored on the hacked servers, but the company did not confirm what type of information hackers might have accessed, per ZDNet. 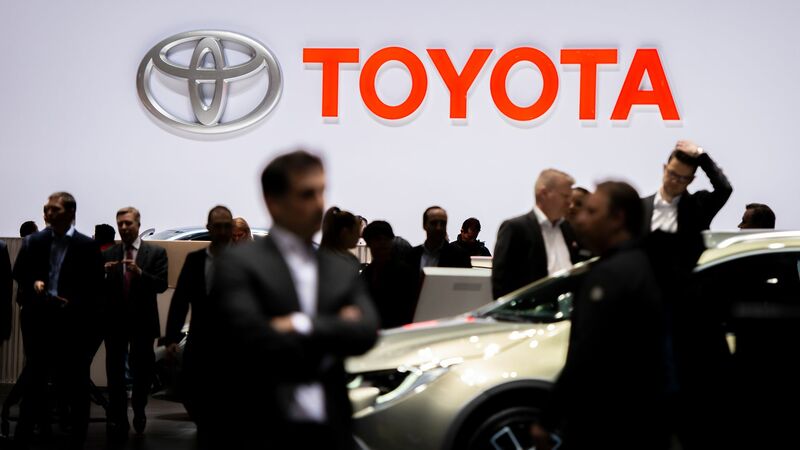 The previous data breach took place at Toyota's Austrian subsidiary in February.